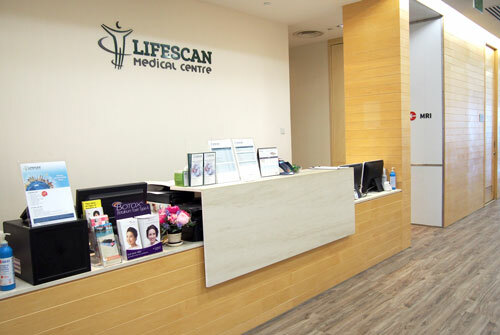 Lifescan Medical Centre is a subsidiary of Singapore Medical Group (SMG) – a private primary and specialist healthcare provider. Incorporated in 2005 and listed on the Singapore Stock Exchange (SGX) since 2009, SMG has a network of more than 20 medical specialties, providing a comprehensive network of care for our patients. 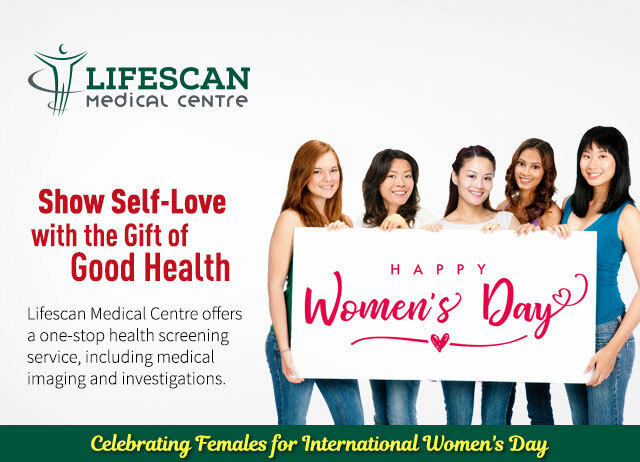 Lifescan Medical Centre specialises in delivering personalised, executive screening and wellness programmes for our local and international patients alike, corporate clientèle and working professionals. 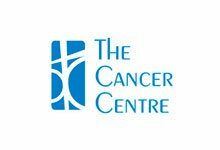 Located in Orchard Road and Novena, coupled with more than 10 years of clinical experience, we are well-primed to serve our patients in the area of health screening. 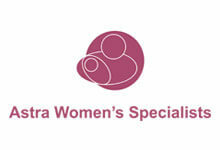 Our clinic is spearheaded by a panel of doctors who are affiliated with the College of Family Physicians Singapore. With individual interests ranging from weight management and sports medicine to sexual health, our doctors are constantly updated with the advancements in medicine. This allows them to better diagnose, treat and manage various conditions. Lifescan Medical Centre works closely with our extensive network of specialists to provide our patients with upmost medical care. Our approach to clinical problem-solving is based on evidence-based medicine to ensure our patients are prescribed with the most appropriate treatment for their health concerns. Lifescan Medical clinics are linked to our specialist networks and imaging centre for seamless electronic medical recording. This enables our doctor, who is treating you, to have instant access to your medical information, for safer, smarter and better coordinated care. As a subsidiary of Singapore Medical Group, Lifescan Medical Centre can refer our patients to a comprehensive network of specialists seamlessly, if they were to require further care for specific conditions. Feel at ease knowing that you are in good hands.